Seafood is any form of sea life regarded as food for humans. It is prominently includes fish and shellfish. It is consumed all over the world as it provides the world's prime source of high-quality protein. Who doesn't love seafood anyways? 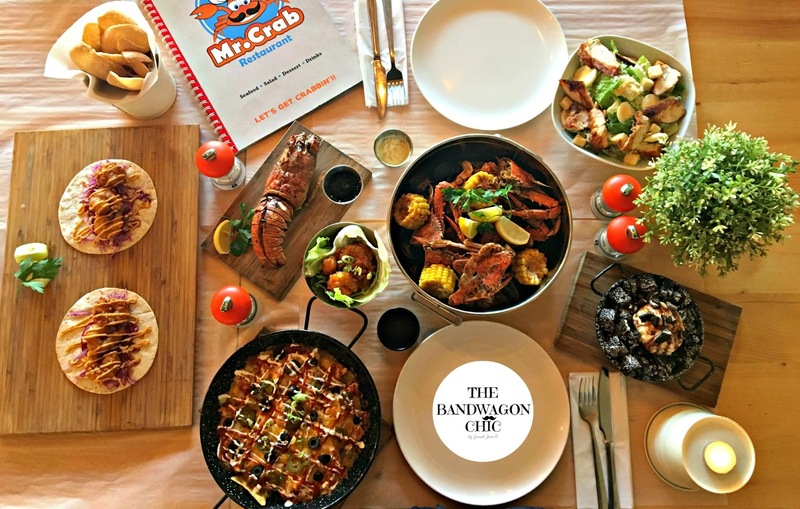 I think even people who have allergies with seafood are tempt to indulge in every once in a while. I am a confessed seafood lover and I enjoy every second of it most especially shrimp and salmon with any way of cooking. 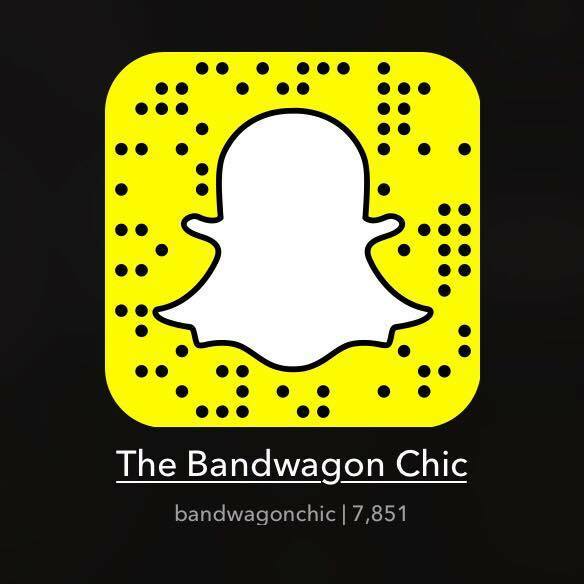 I am an Abu Dhabi based blogger and we have seafood market as well nearby the city. 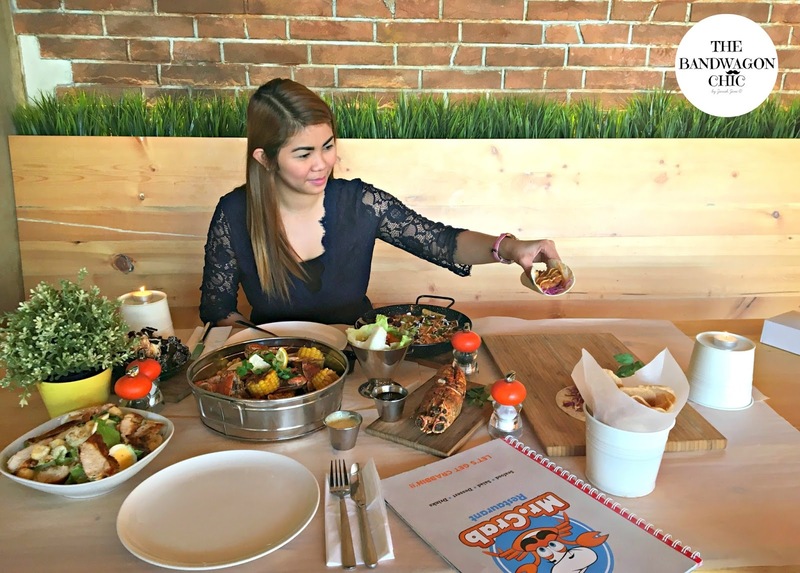 When I was first invited by Mr. Crab Restaurant to try their new menu, I was kind a hesitant because it is situated in Dubai. So when me and my colleague had a meeting in Dubai, I use the moment to have a quick visit in Mr. Crab. 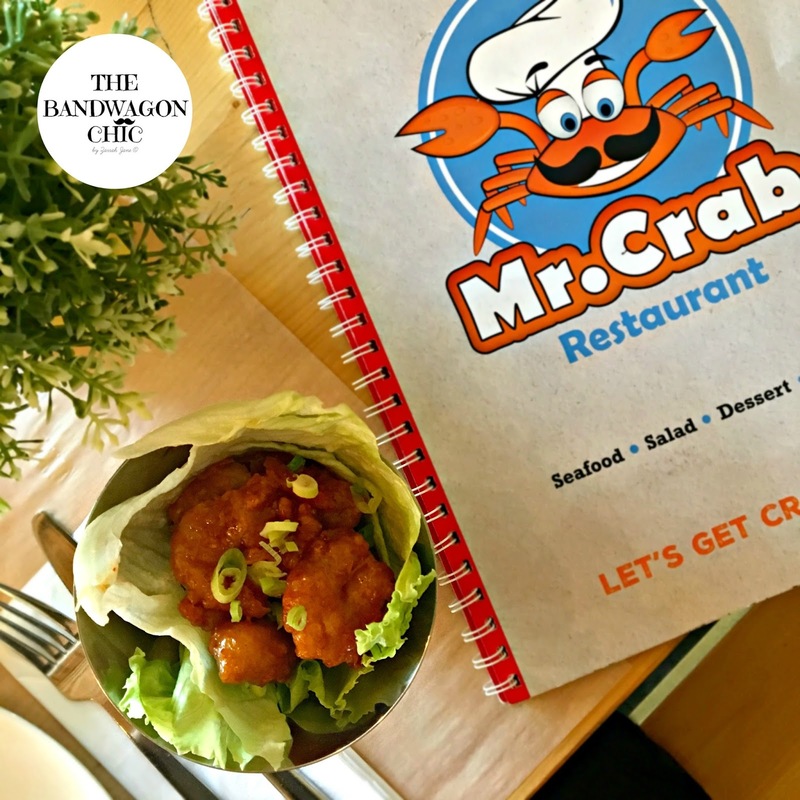 Mr. Crab Restaurant is located at Al Barsha next to Mall of Emirates Dubai, United Arab Emirates. The facade is so inviting with graffiti on the glass panels. 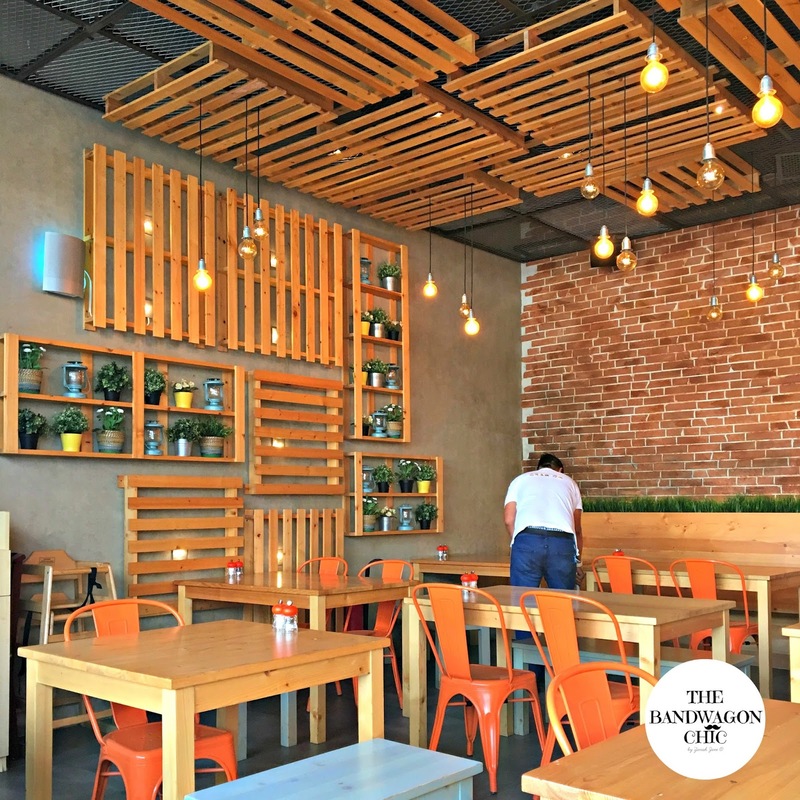 The place looks casual and you can be easily be comfortable with the ambiance. I love the ear drop lights and pots design on the wall. 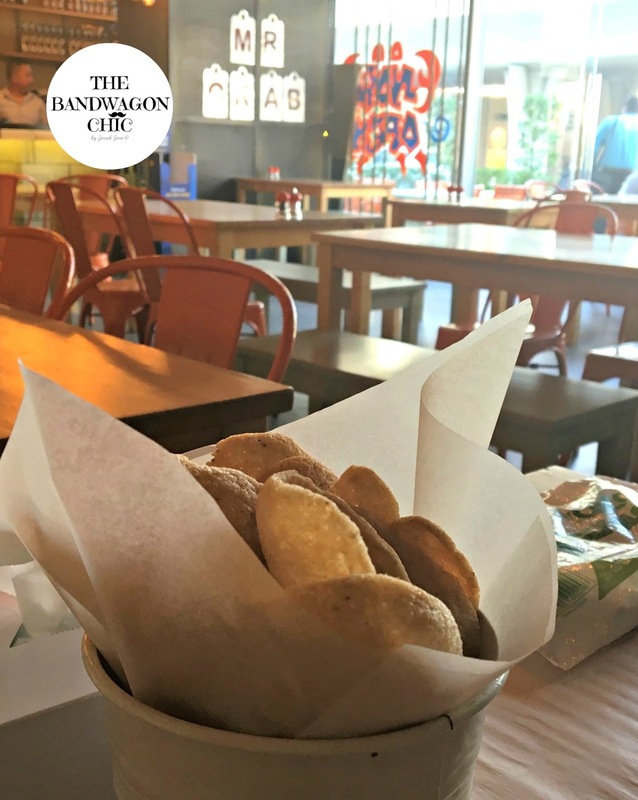 While waiting for the food we ordered, we are given free chips. 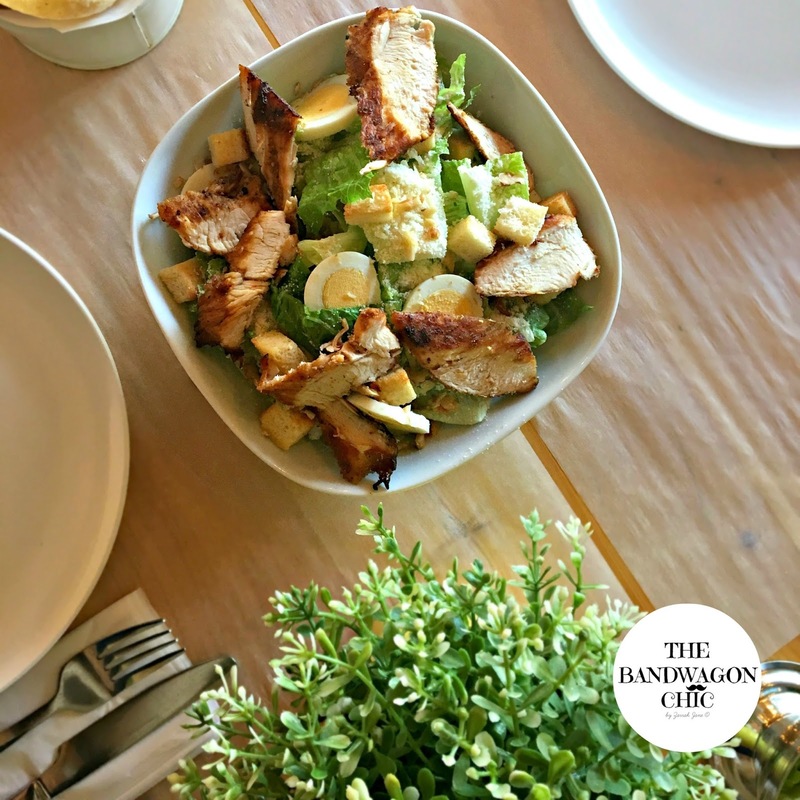 First, the Chicken Ceasar Salad that cost AED 29. It is a grilled chicken tossed in fresh salad greens with homemade Ceasar dressing. What I love about this is that the grilled chicken taste good. Next, Dynamite Shrimps that cost AED 39. It is buttered shrimp tossed in sweet & spicy sauce. We tried as well the Shrimp Taco that cost AED 32 for two pieces. 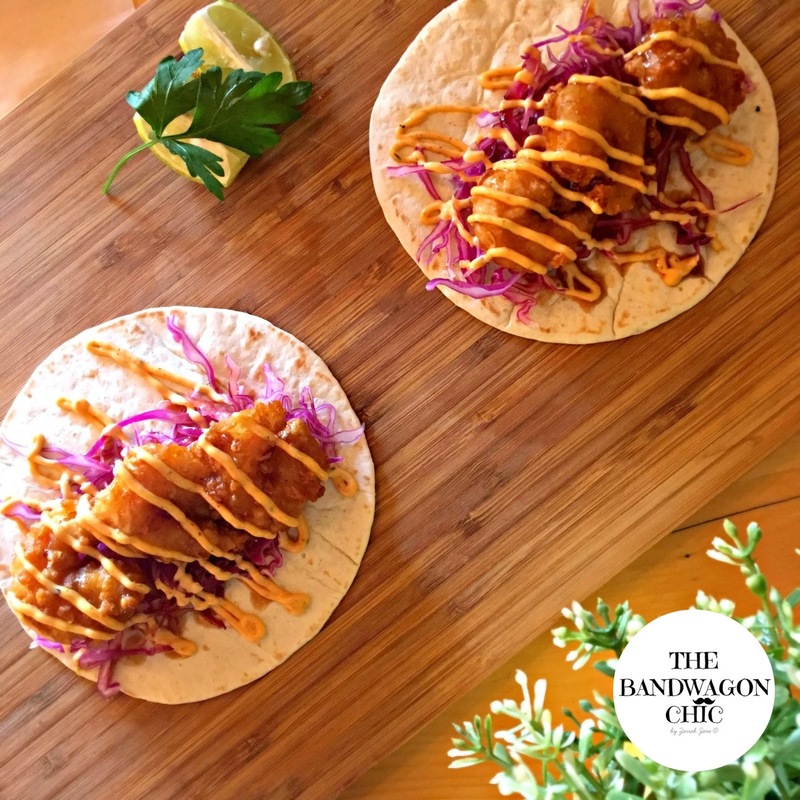 It is a soft tortilla with battered shrimps, cabbage, tamarind sauce & drizzled with spicy mayo sauce. The softness of the tortilla and the crispiness of the shrimp & cabbage makes it delicious. 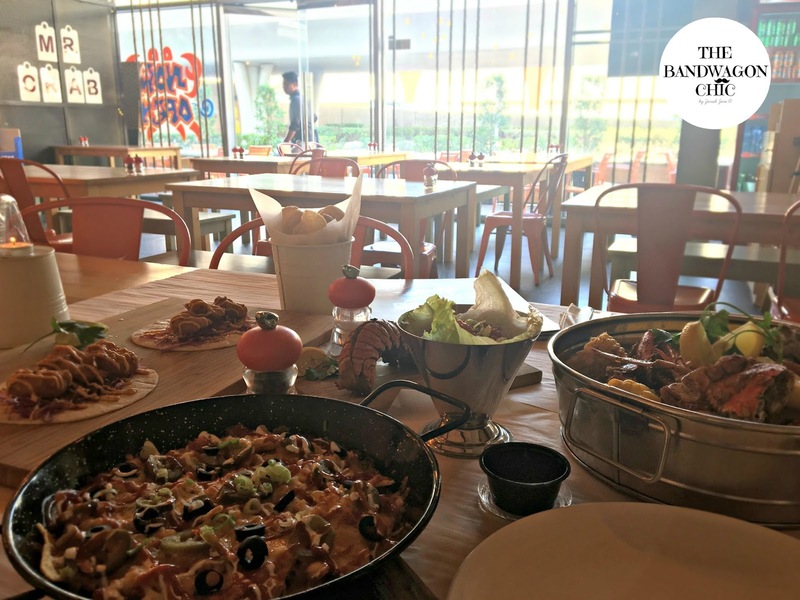 Next is Crab meat Nachos that cost AED 29. 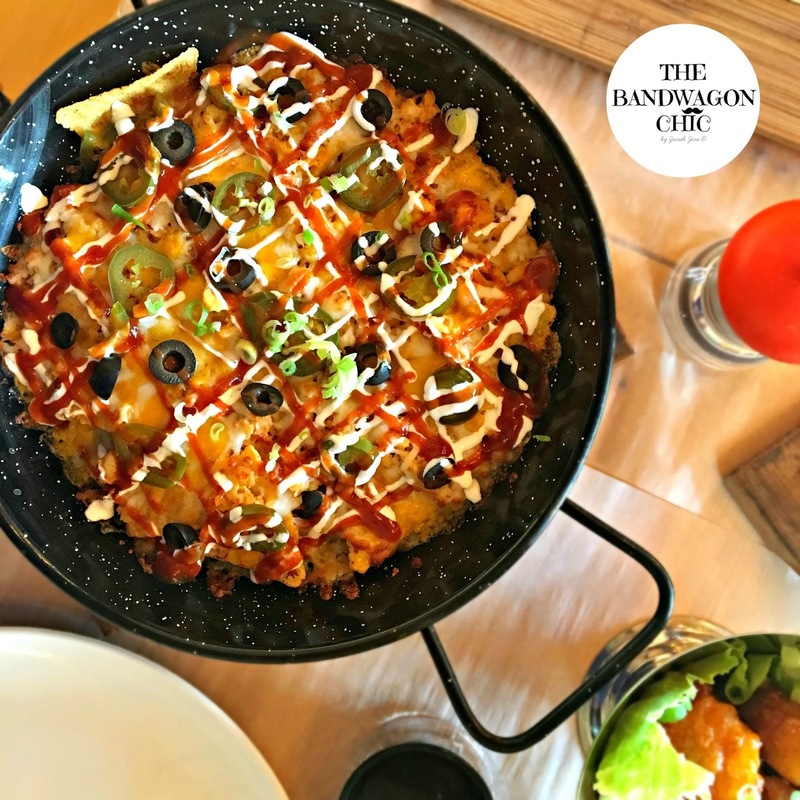 It is tortilla chips topped with cheddar, mozzarella cheese, crab meat, shrimp, sour cream, nacho sauce, black olives & japalenos. I love the combination of the sauce and the crab meat. 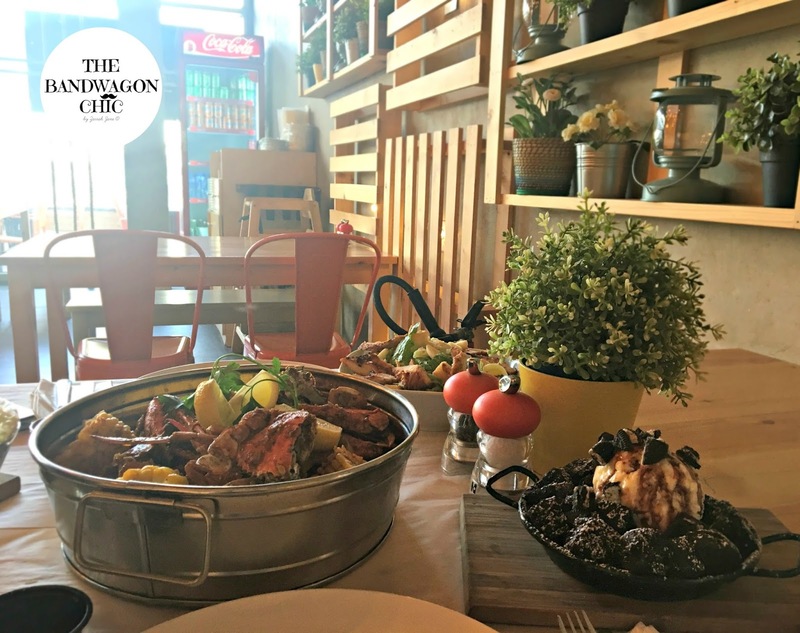 Then, Boiled Lobster in Black Pepper Sauce that cost AED 99. 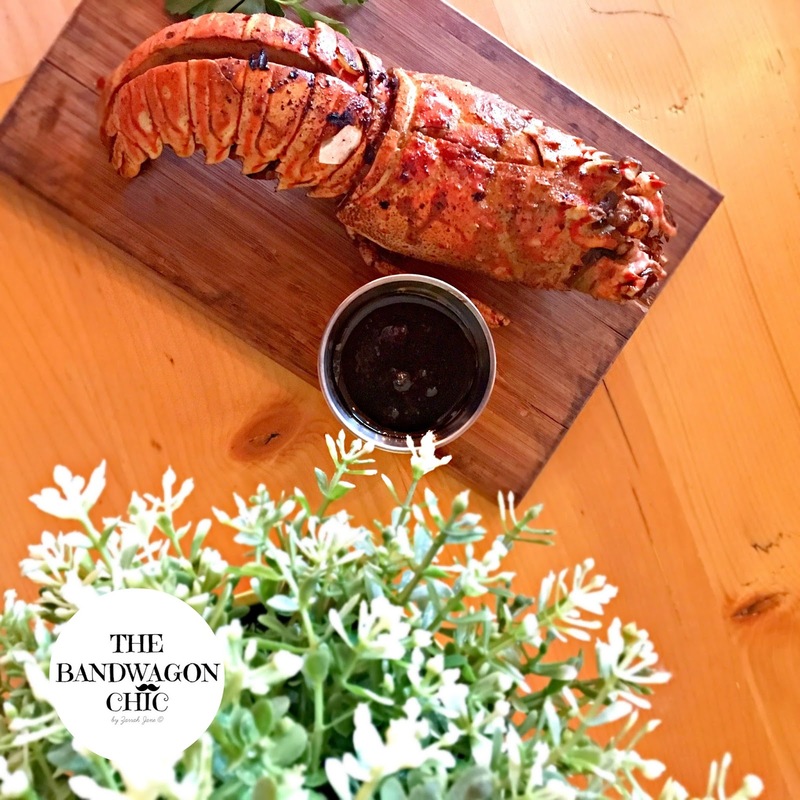 I am a huge fan of Lobster and I always want to try it anywhere I've been and this one doesn't failed me. I ordered Cranberry Fantasy that cost AED 15. 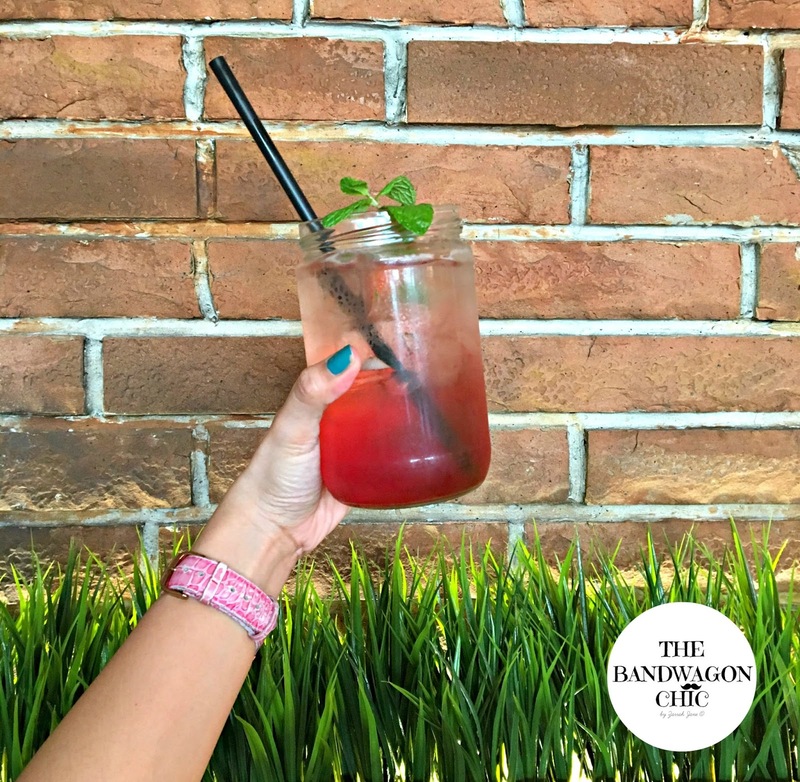 It is thirst quencher and goes well with seafood. Then, the much awaited the Blue Crab O-Nanza came in. 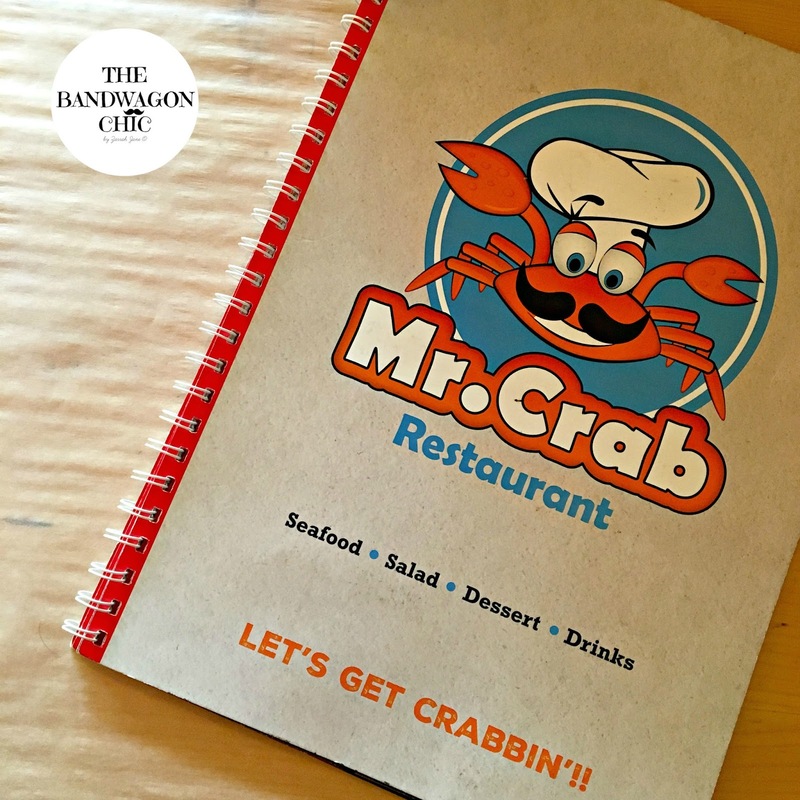 It includes blue crab, shrimps, mussels, corn on the cob & baby potatoes mixed with homemade cajun sauce. I love the combination of the sauce and how it is perfect to mix with rice. 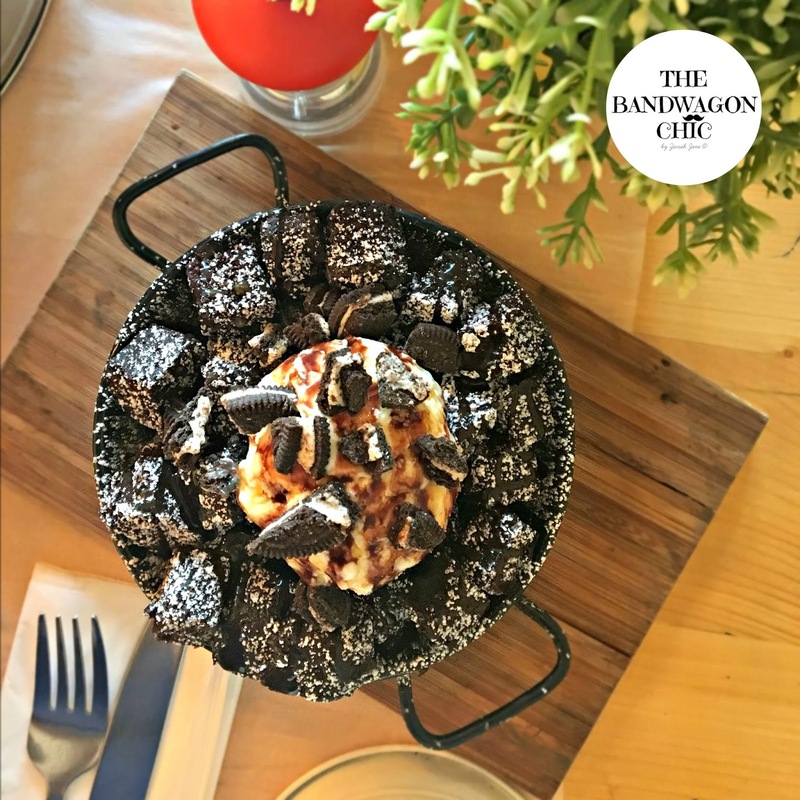 Finally, the dessert came in - Brownie Madness that cost AED 29. It is chocolate brownie chunks topped with vanilla ice cream drizzled with chocolate sauce. It taste like the brownie chunks are made by them and I love it. Who will not be drooling over these sumptuous food on your table? 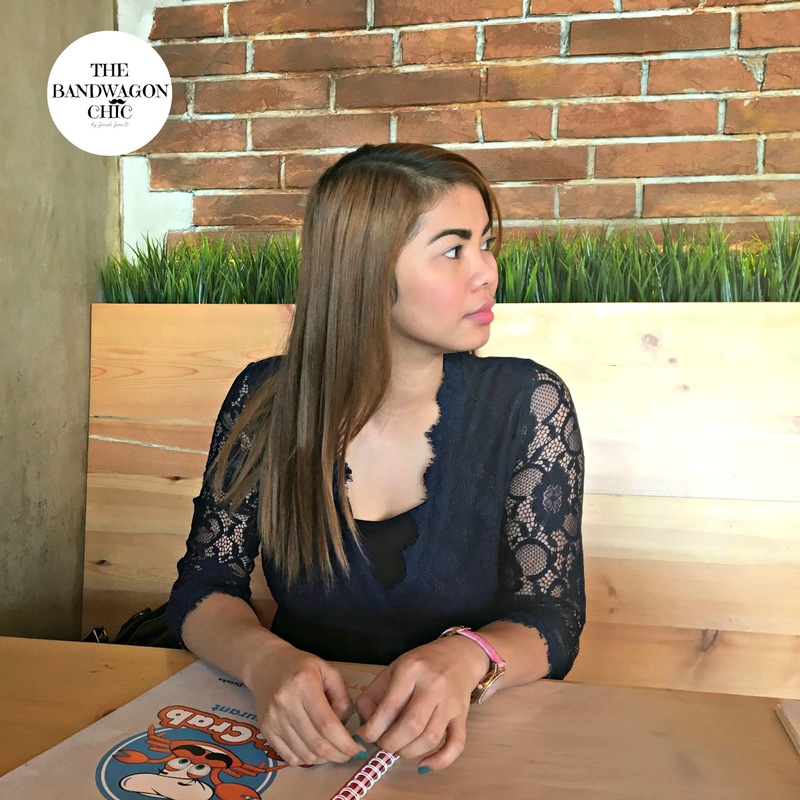 Overall, I love the food and the ambiance plus they have great staff who assisted us. 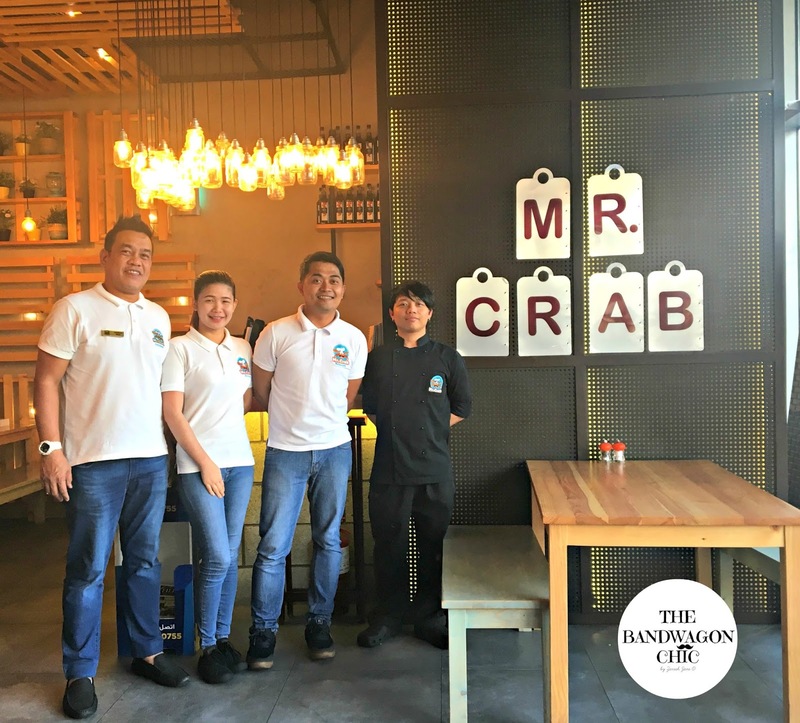 Kudos to Mr. Crab Team for giving the best service to your customers. 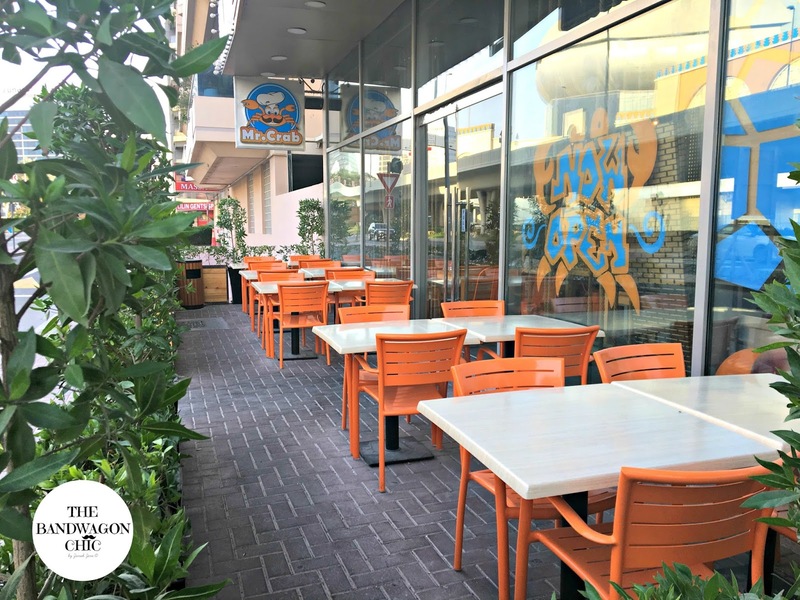 For reservations or order, you may call them at +971 4 3930730. 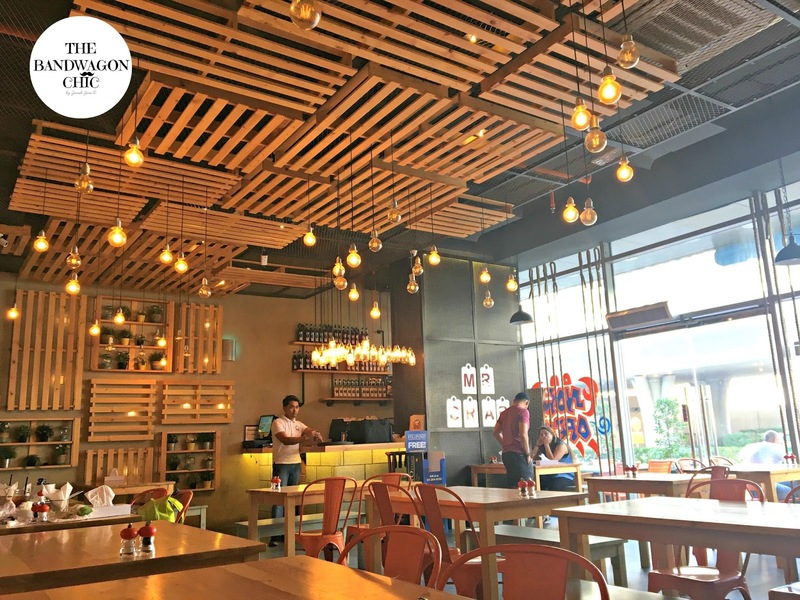 They are open from 12 nn to 12 mn everyday.